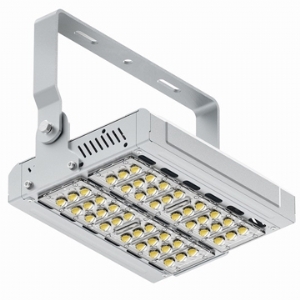 Road Tunnels and Underpass Lighting Large Angle Adjustment Philips 50 Watt LED Tunnel Light, 5 pcs OSRAM / PHILIPS 3030 SMD LED, 5 Year Warranty. 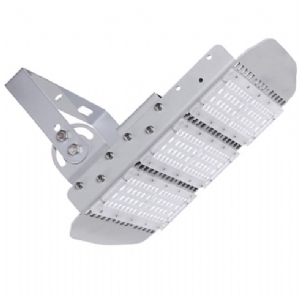 Road Tunnels and Underpass Lighting Large Angle Adjustment Philips 100 Watt LED Tunnel Light,112 pcs OSRAM / PHILIPS 3030 SMD LED, 5 Year Warranty. 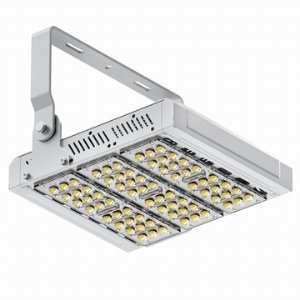 Road Tunnels and Underpass Lighting Large Angle Adjustment Philips 150 Watt LED Tunnel Light, 168 pcs OSRAM / PHILIPS 3030 SMD LED, 5 Year Warranty. 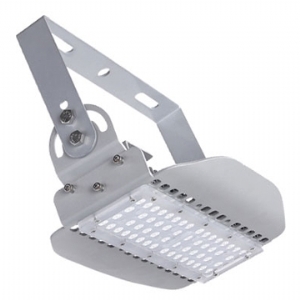 Bracket Mounted Die Casting Aluminium LED Tunnel Light 50W,56 pcs OSRAM / PHILIPS 3030 SMD LED,5 Year Warranty. 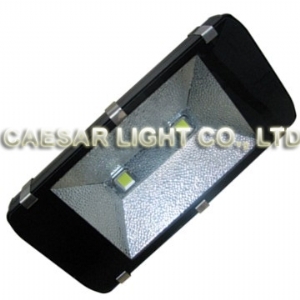 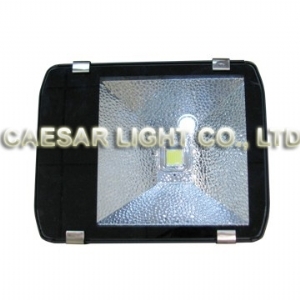 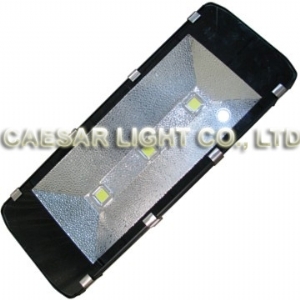 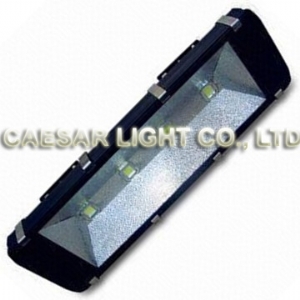 Bracket Mounted Die Casting Aluminium LED Tunnel Light 100W,112 pcs OSRAM / PHILIPS 3030 SMD LED,5 Year Warranty. 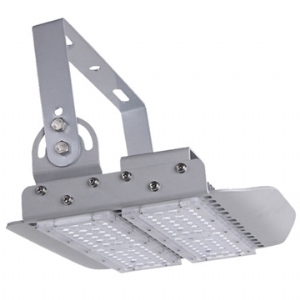 Bracket Mounted Die Casting Aluminium LED Tunnel Light 150W,168 pcs OSRAM / PHILIPS 3030 SMD LED,5 Year Warranty. 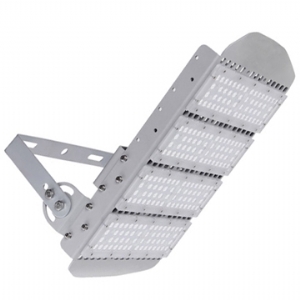 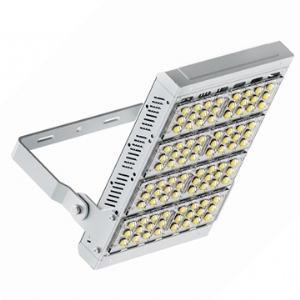 Bracket Mounted Die Casting Aluminium LED Tunnel Light 200W,224 pcs OSRAM / PHILIPS 3030 SMD LED,5 Year Warranty. 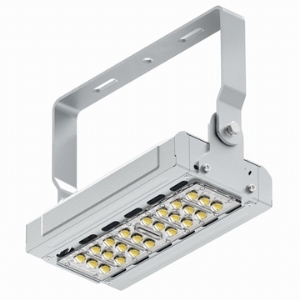 Road Tunnels and Underpass Lighting Large Angle Adjustment Philips 200 Watt LED Tunnel Light,224 pcs OSRAM / PHILIPS 3030 SMD LED, 5 Year Warranty.